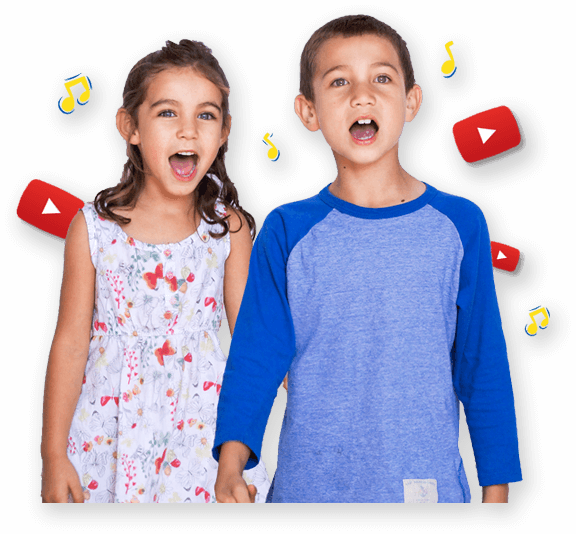 The Mulberry Bush | Kids Video Song with FREE Lyrics & Activities! This is the way we comb our hair, we comb our hair, we comb our hair. Play the track and invite children to sing along with the singing on the last line of each verse. Play the track again and sing the whole song. Play the track again, sing and add a beat by slapping knees. Role-play everyday actions such as brushing teeth for others to guess. Draw a big time-line of things to do each morning. Record ideas based on individual responses. Form a circle, hold hands and skip in a clock wise direction for the chorus. Show the appropriate actions for the verses.